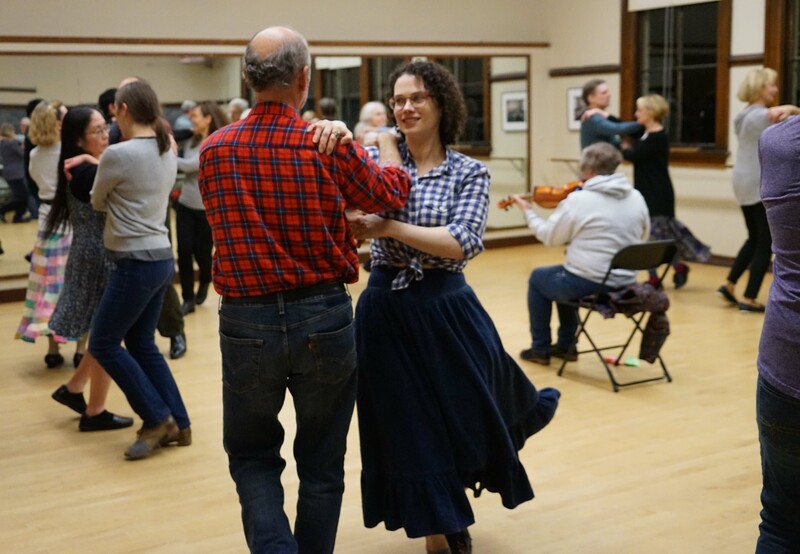 This class series will focus on how to get out on the dance floor and have fun dancing, even if you don’t know the specific village dance that some of the dancers are doing. We will cover the frequently done turning dances, including schottis, waltz, snoa, and hambo. We will also work on some of the basic components of Scandinavian turning dances to improve dancing skills. Beginners, singles, and couples welcome! We change partners frequently. Wear smooth soles for turning (leather is best, not running shoes) with flat heels. $55 for non-members. $45 for Skandia members. Sign-up for a free or premium account and be a part of the Nordic Seattle community! Submit your Nordic club or themed event to our calendar. Join Nordic Seattle's Email List!